Everyone organising a celebration or a special event wants to make it memorable, and that takes a huge amount of creativity. 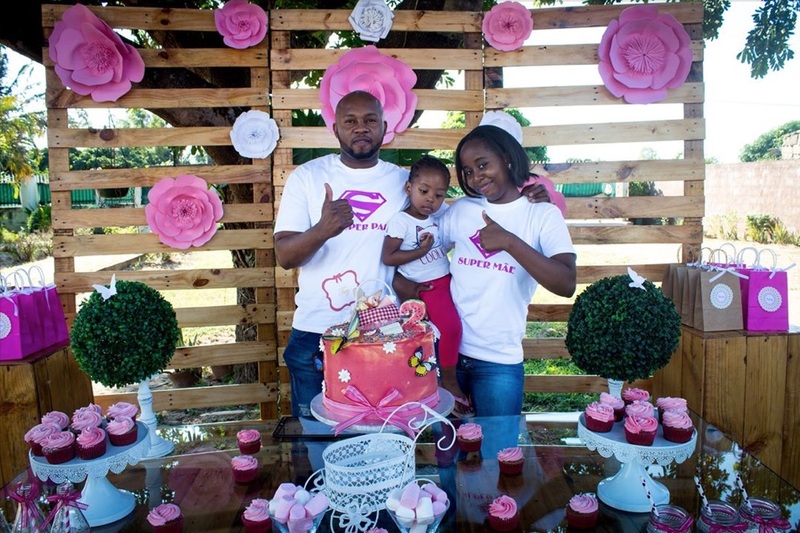 For Mozambican entrepreneur, Vanessa Guilherme Nhabete, founder of Dali Banga and Mulandi Brindes, she found a gap in the market to create two successful brands providing the solution. 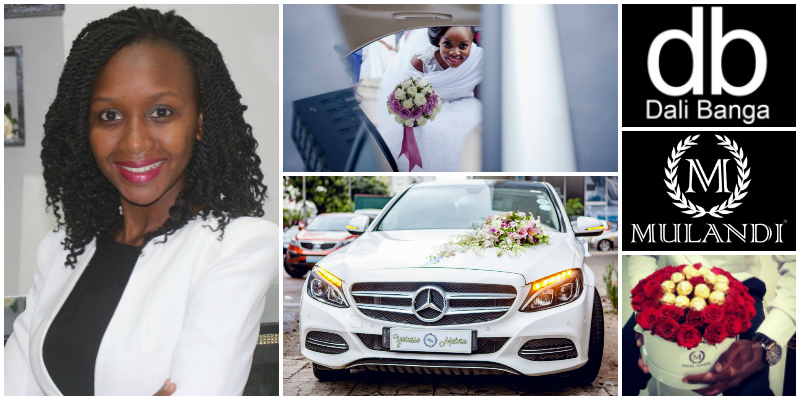 LoA met with the highly creative Vanessa Guilherme Nhabete to learn what drives her highly personal approach to business. I have two business and brands, each one distinctive but complementary in their service and product offerings. 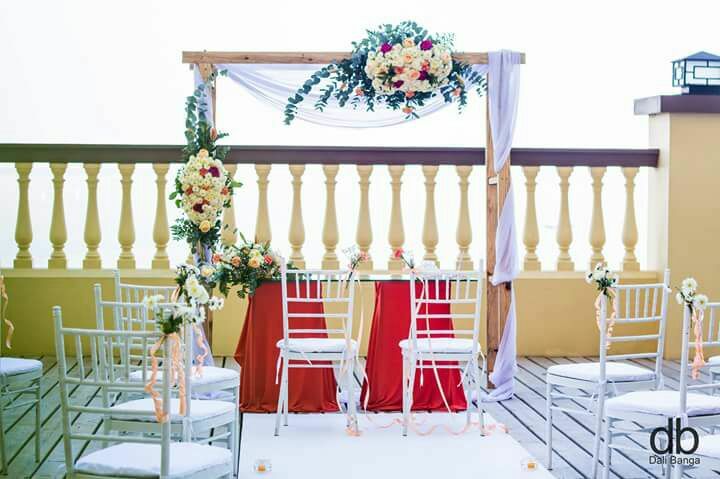 Firstly, my company Dali Banga Eventos creates special event, decorative lounge seating and rustic cake table decorations for all ages and occasions. 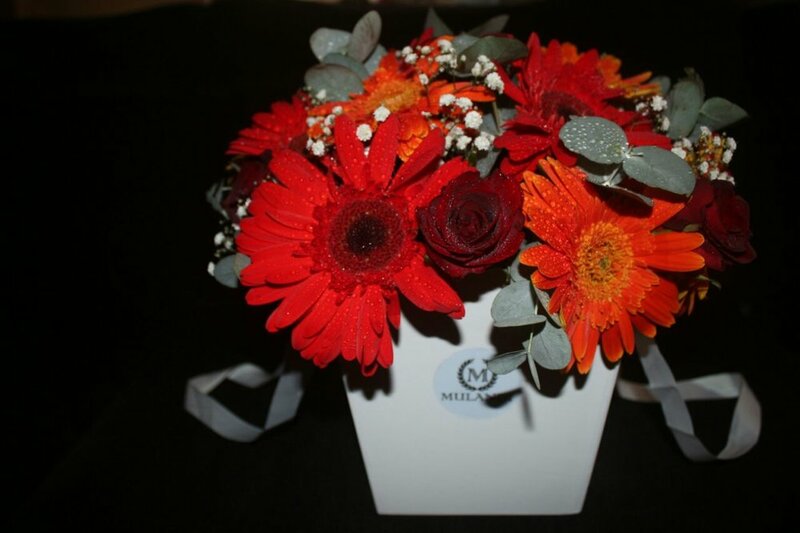 Secondly, my business and brand, Mulandi, creates beautiful floral arrangements and gifts for those wanting to give something highly personal to their clients, friends and family. We use imported and local materials to create our products, which are focused on marketing to and servicing our middle class and lower class customers. 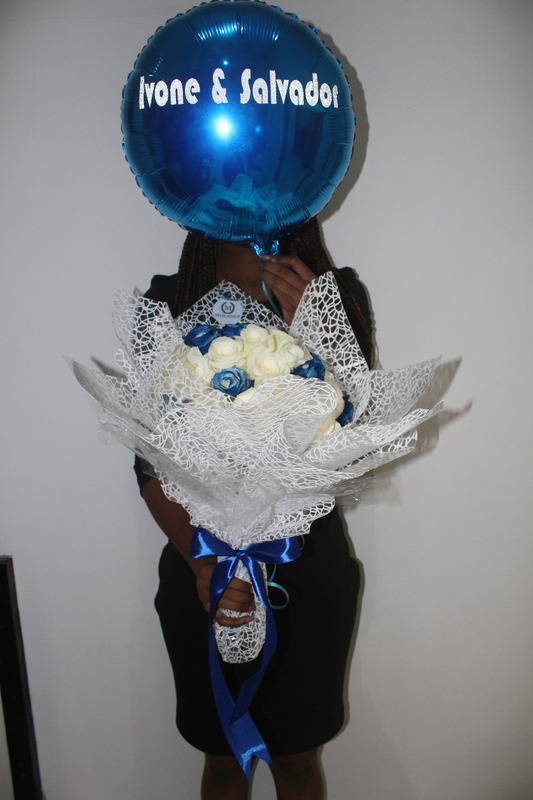 We seek to offer a range of decorative event services, combined with floral and other gifts which are both high quality but at affordable prices. Because our gifts are unique, personalized and created with love. 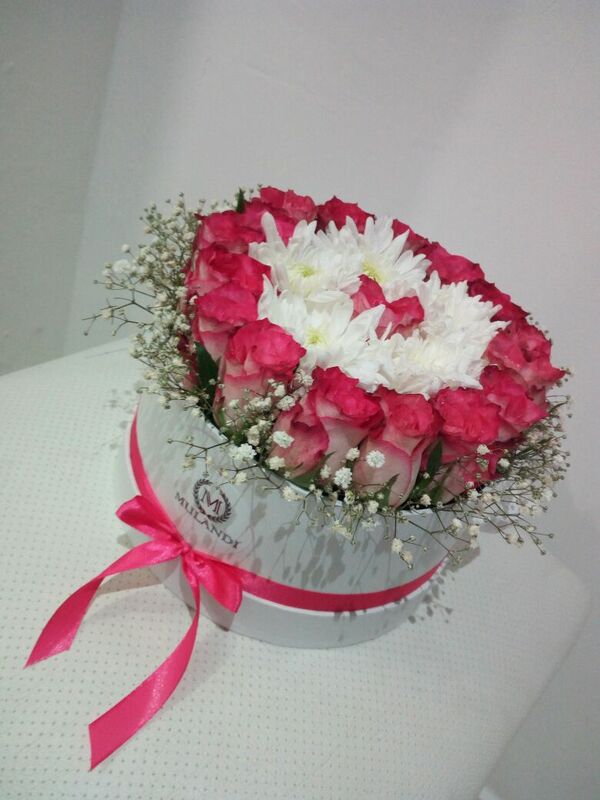 We believe that everyone deserves to be loved and that's why we produce the best gifts that people deserve to receive! "We believe that everyone deserves to be loved and that's why we produce the best gifts that people deserve to receive!" 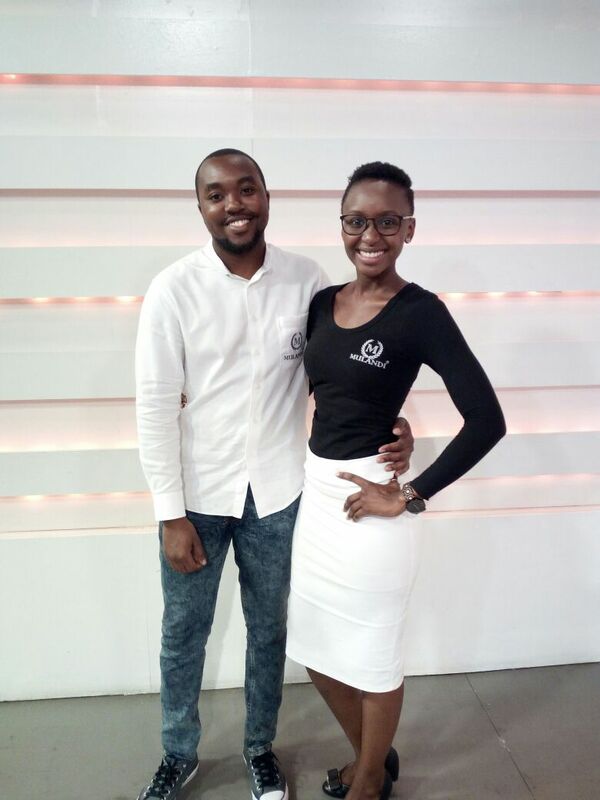 The company is comprised of two partners - myself, Vanessa Nhabete, who is the co-founder and creative; and Edson Cangela, who is the team leader and operations manager. We are both pillars of the company, and our personal commitment, dedication and desire to improve on each customer experience makes the work we do more exciting. We count on the support of three employees who give body and soul to ensure that our customers have the best experience ever. When the company was born, both myself and Edson were just students. In 2015 we decided to embark on the dream of having our own business and from there came our brand, Dali Banga Eventos, which consisted of event furniture rental and special event loung decoration services. The business was started with 3,500 meticais, basically the salary of one of its works as promoter, who purchased the first decorative event furniture pieces (pouffes) and rented them out to increase the profits. Due to the economic crisis in the country which followed, the demand for this type of event furnishing and associated decorative services drastically reduced and to overcome this situation in February 2016, we looked to create other sources of revenue. 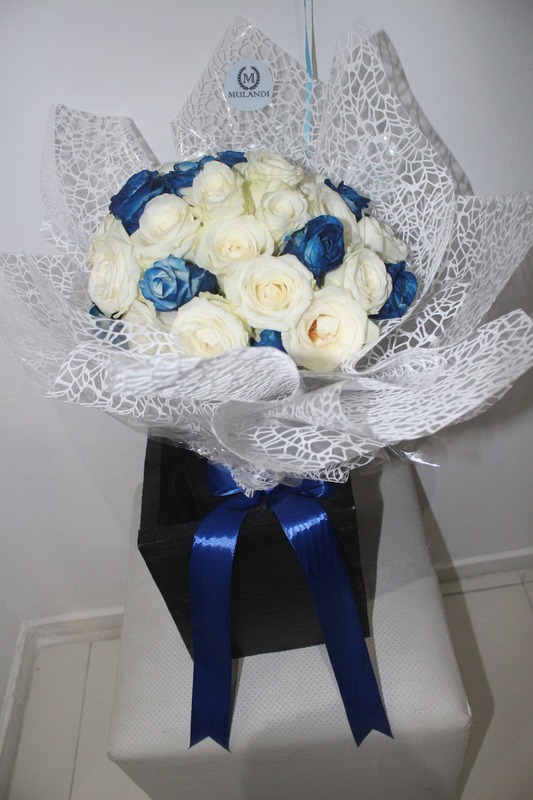 This culminated in the creation of a range of branded floral and other gifts in December of the same year. 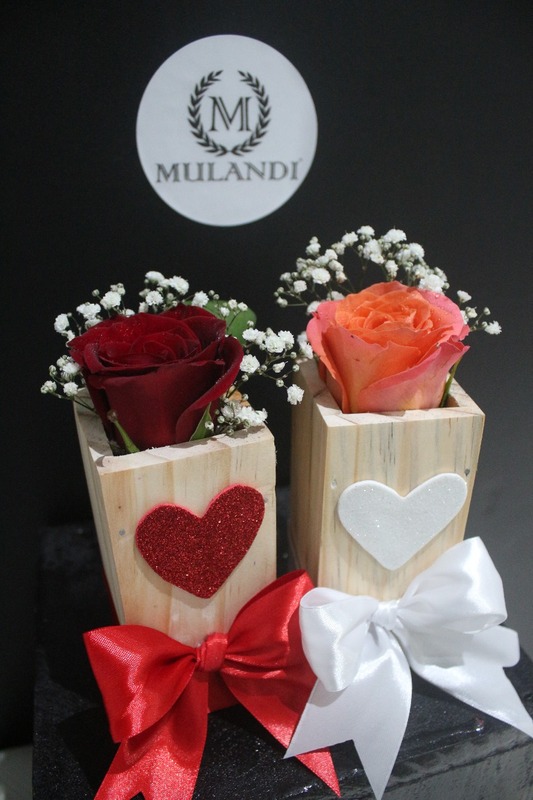 What originally seemed to be a practical strategy to escape the economic crisis ultimately became a dream business opportunity and together we decided to register Mulandi as a brand. Today this brand achieves more and more smiles on the faces of our customers. The name Mulandi (Black in Portuguese) arises from the need to recognize the black race and union between peoples. The chosen colors (black and white), have the purpose of making people aware of not relating colors to races, because we are all one race, human beings full of love. So the message we want to convey through our business is that there is beauty in all colors and races and that, in particular, the union between the two results in peace, beauty and love. 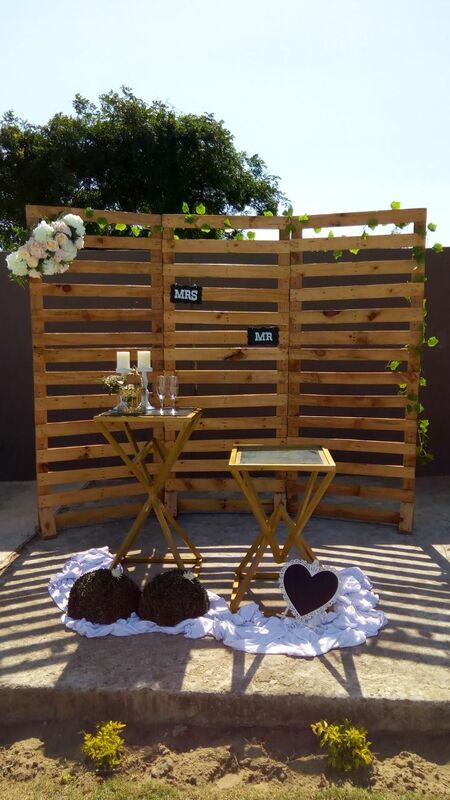 Today, our Dali Banga Events business provides event decor services to individuals and various private companies, and Mulandi provides floral and other decorative gifts for both day-to-day and special celebration days. "We strive to be a company of excellence and regarded as the Number 1 customer choice in each of the business sectors we operate in." In each of our businesses, we strive to be a company of excellence and regarded as the number 1 customer choice in each of the business sectors we operate in, ultimately making people smile because of the work we do and the experiences we create. Also, because the digital age challenges us every day, we intend to develop a dedicated web page, where customers can order our gifts online, make their payments, and leave the delivery details to us. And in the near future we would like to open branches in Maputo and Provincial Capitals, so that clients living in other provinces have the opportunity to request or receive our gifts too. My advice is that women should believe in themselves first. When our dreams seem too big for us is because they are really getting big, so we have to believe first and dedicate ourselves to make them come true.